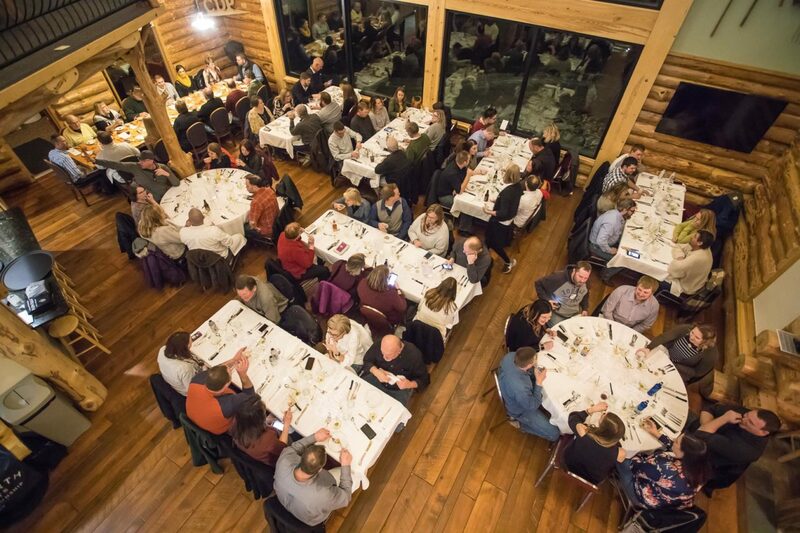 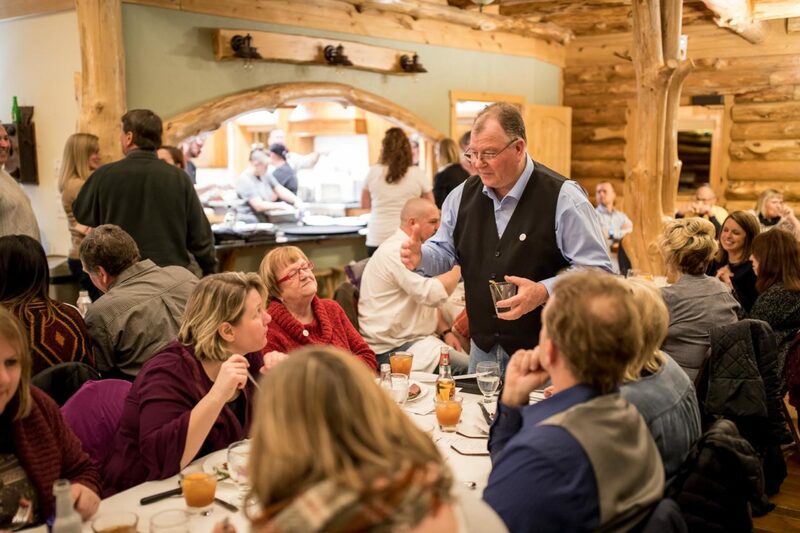 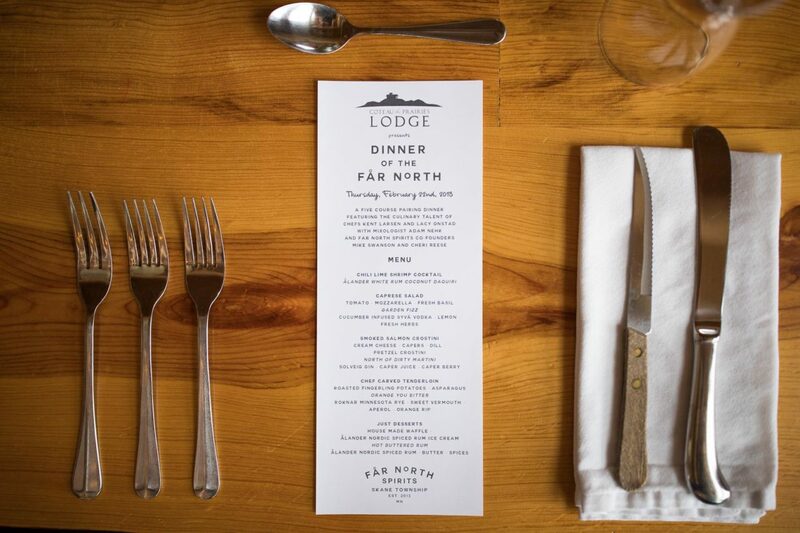 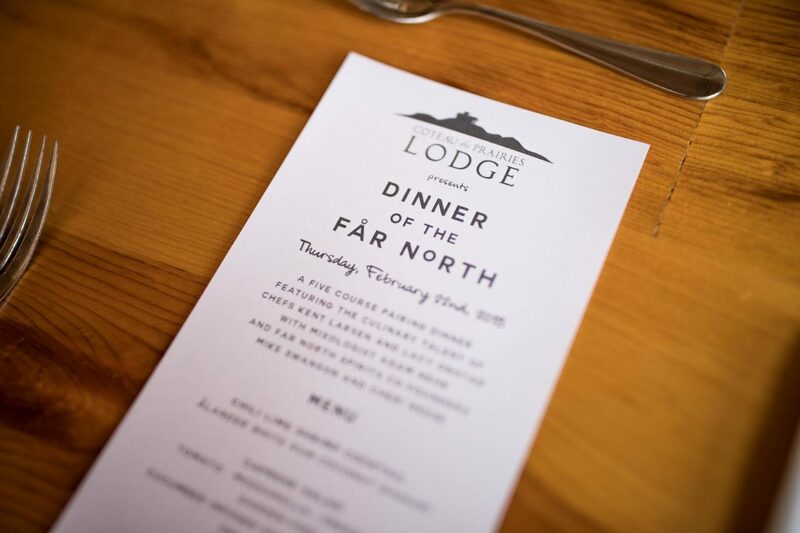 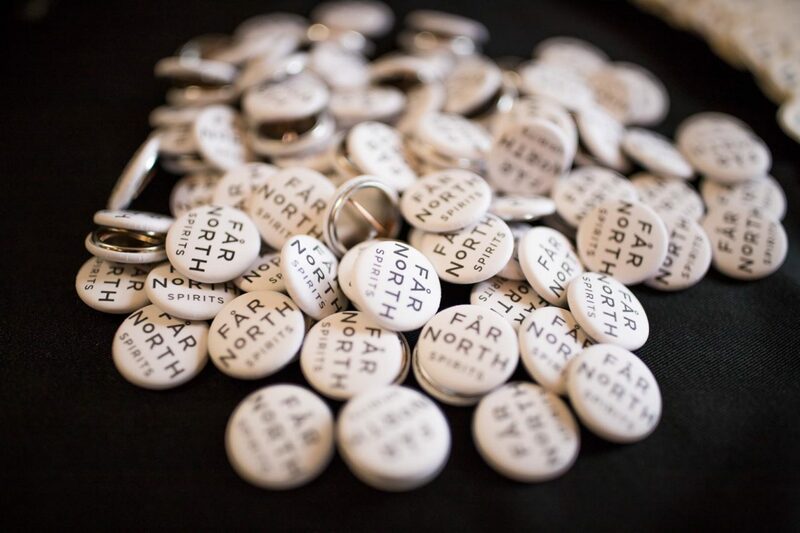 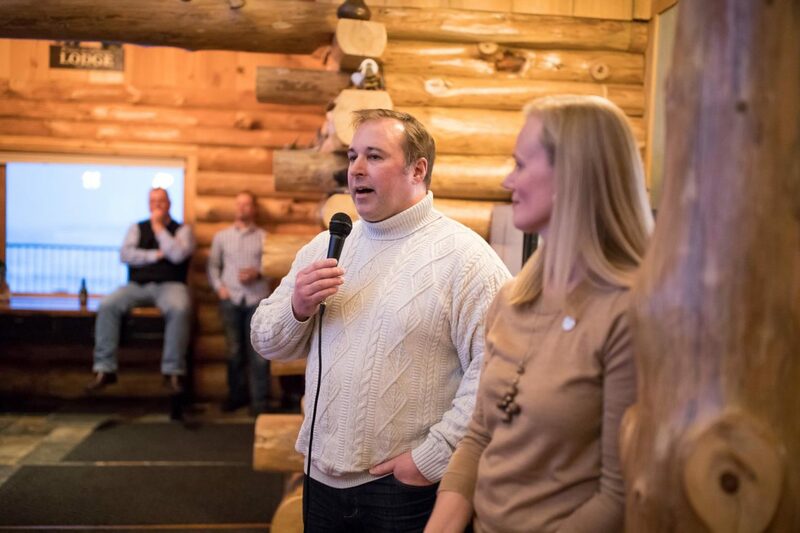 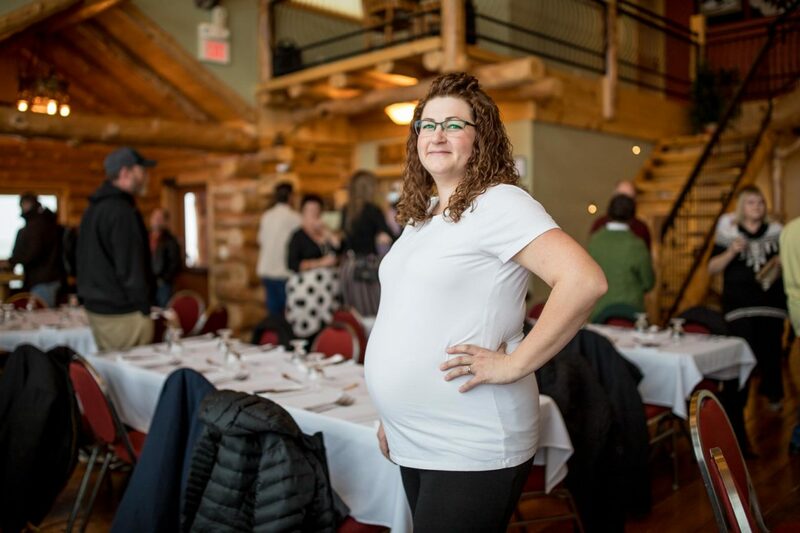 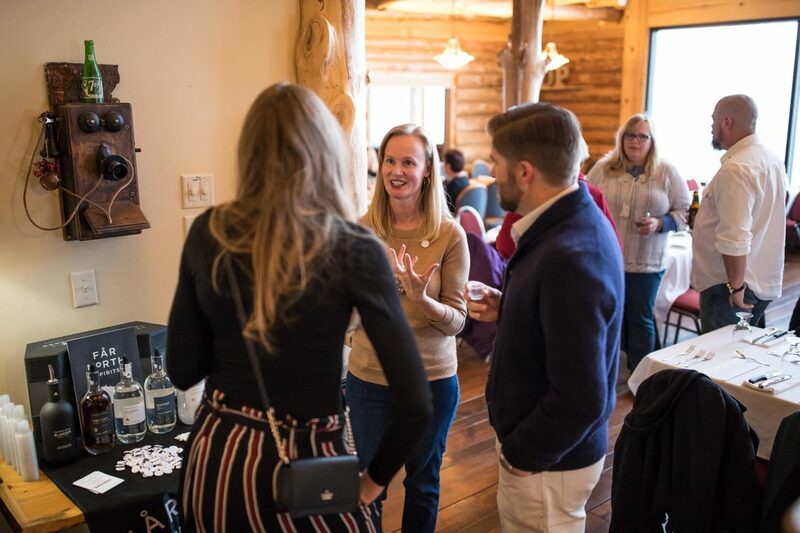 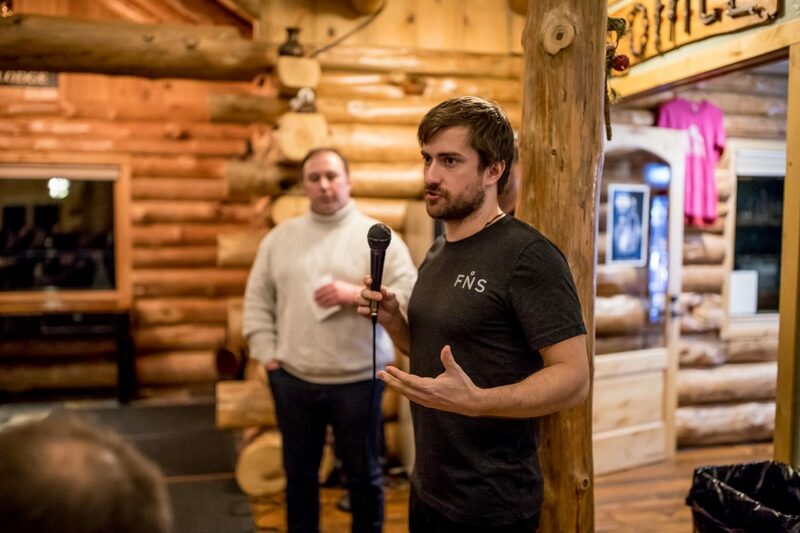 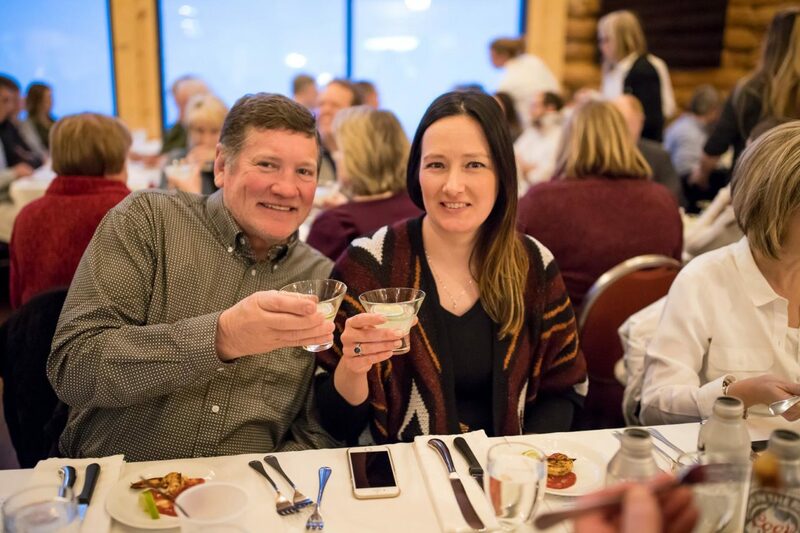 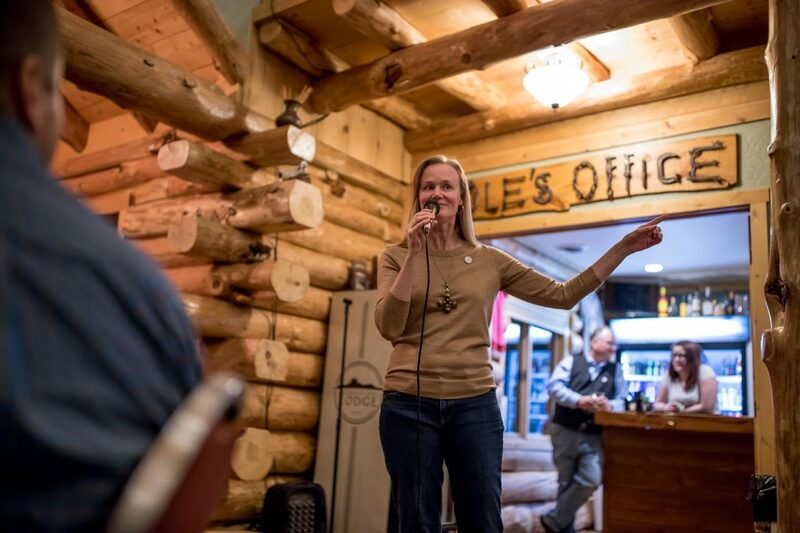 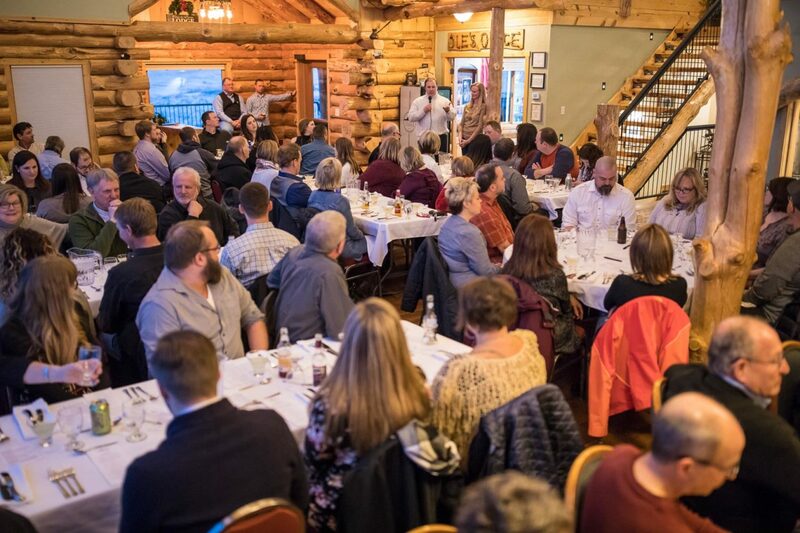 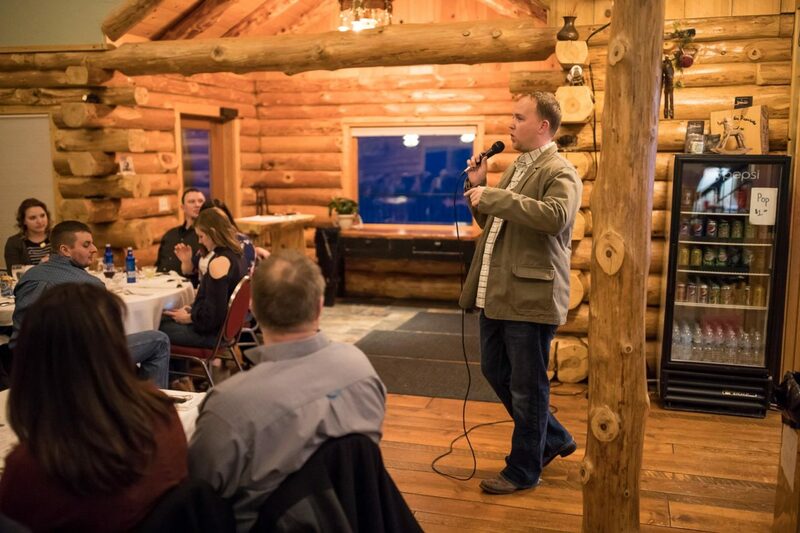 On February 22nd, 2018, we hosted Far North Spirits at our Dinner of the Far North. 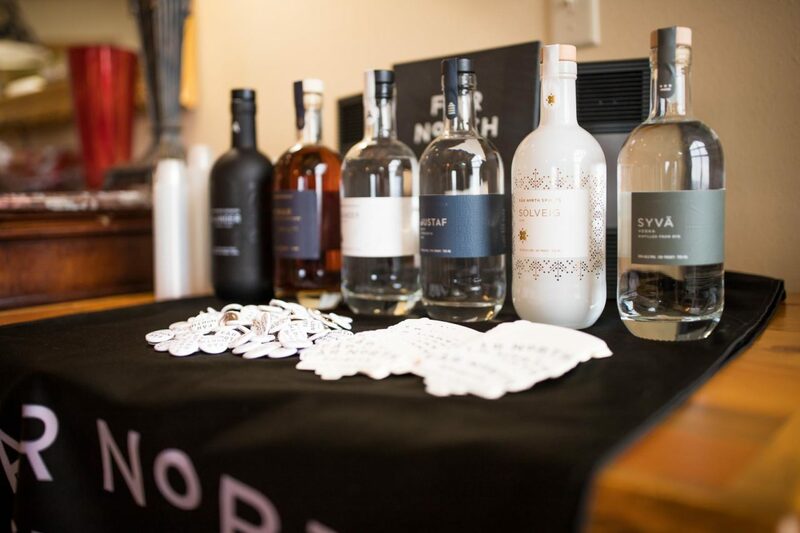 Far North Spirits Co-founders Mike Swanson and Cheri Reese introduced their uniquely crafted spirits. Guest Chef duo Kent Larsen and Lacy Onstad from Chef’s Table Catering (Fargo) prepared an amazing five course pairing menu featuring craft cocktails prepared with Far North Spirits by Mixologist Adam Nehk from Twist (Fargo). 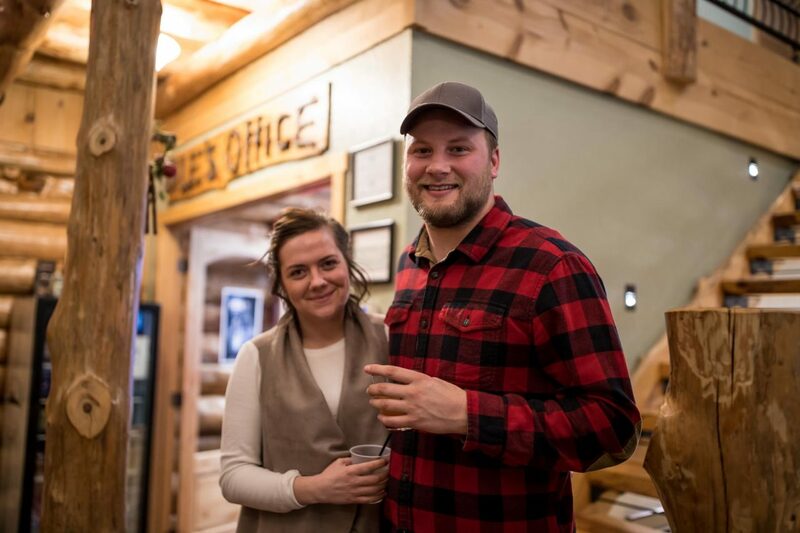 Hailing from Hallock, Minnesota, Mike and Cheri of Far North specialize in field-to-glass, hand-crafted spirits and as the name suggests, they operate the northernmost craft distillery in the contiguous U.S. What’s more, the grains used in their spirits are grown right on their family farm! 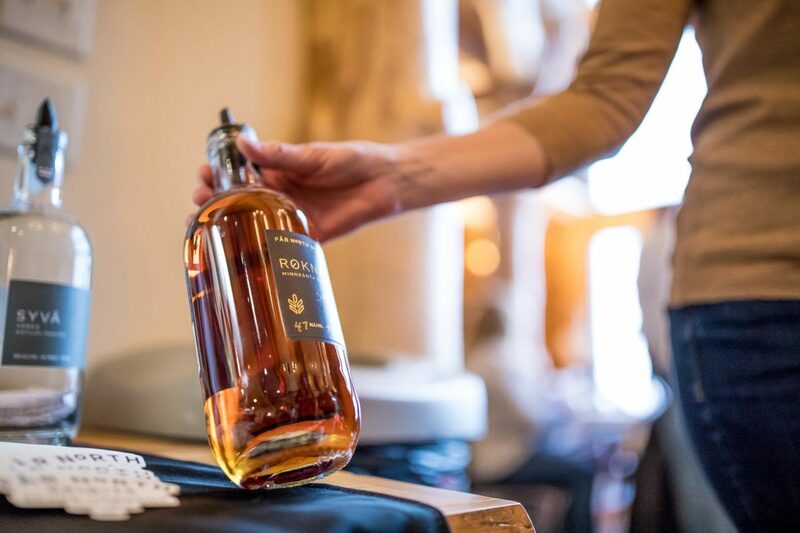 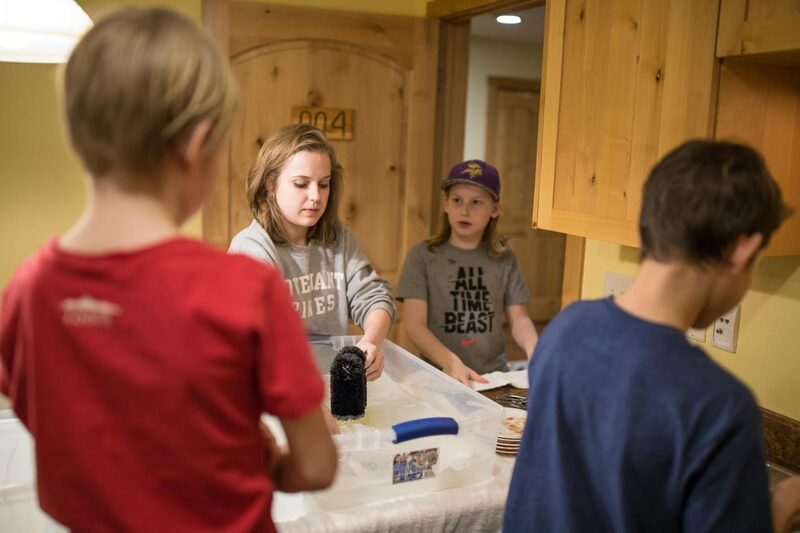 Our guests had the chance to meet the makers behind this award-winning Minnesota original brand. 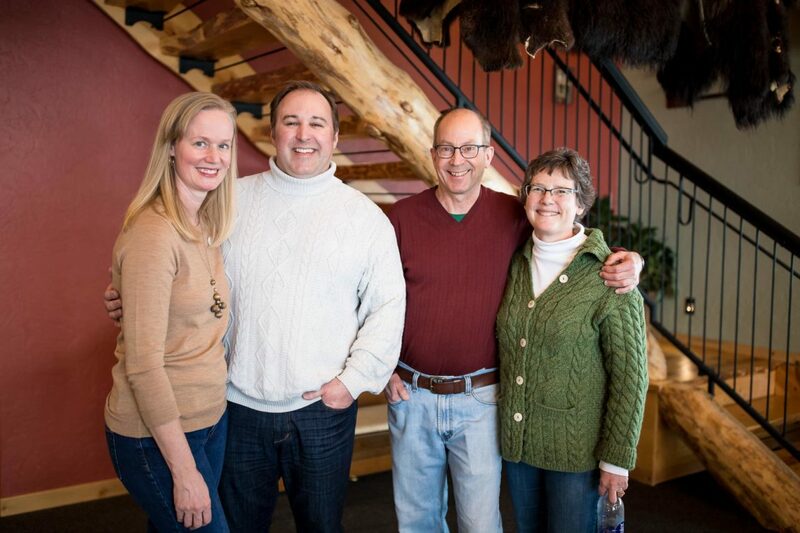 Great Grandpa Gustaf and his wife Anna Christine arrived in Minnesota from Sweden 100 years ago. 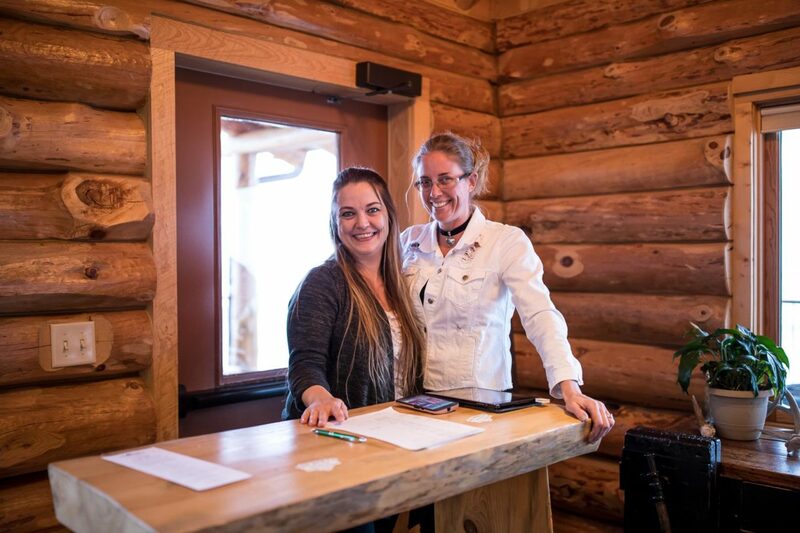 They built the farm in the harshest of climates because the soil is among the most fertile on earth and the prairie reminded them of home. 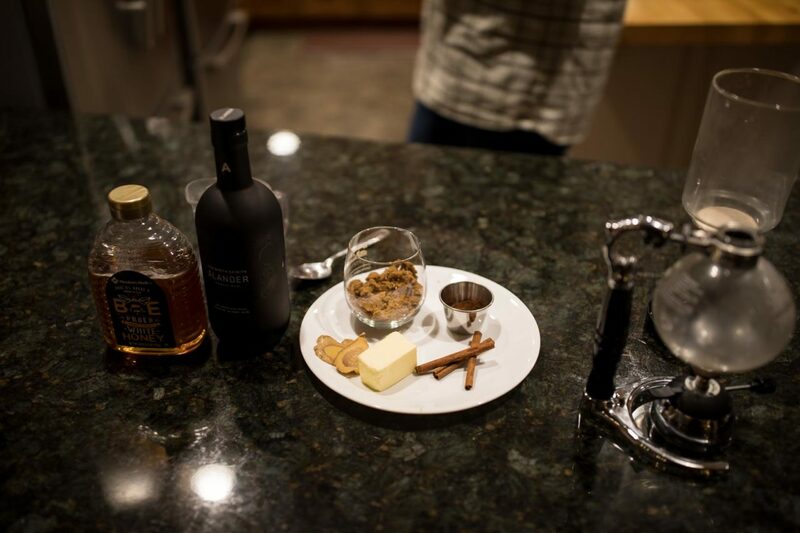 Our job is to craft spirits that live up to their legacy. 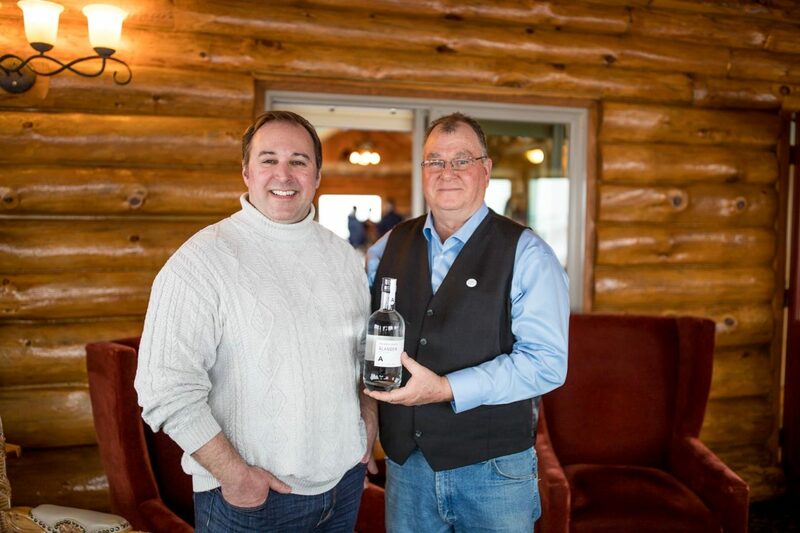 The northernmost distillery in the contiguous United States, Minnesota’s Far North Spirits is one of a handful of authentic field-to-glass estate producers of small-batch, craft-distilled spirits. 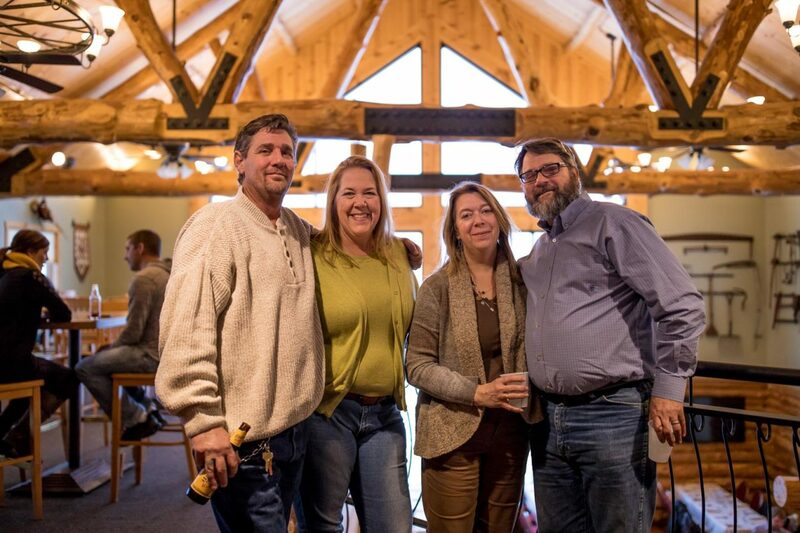 Inspired by a heritage of independence, hardihood and agricultural abundance, founders Michael Swanson and Cheri Reese fled the corporate world to their fourth-generation family farm. 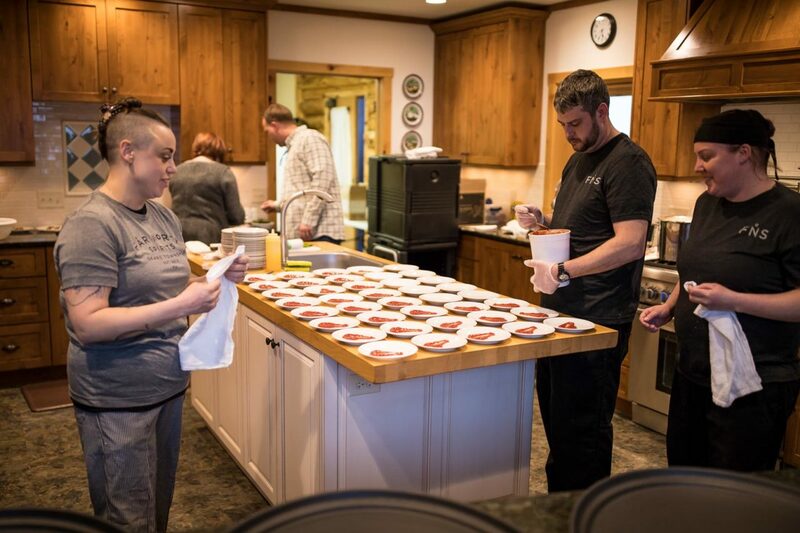 Here, they hand select, plant and harvest all non-GMO grains. 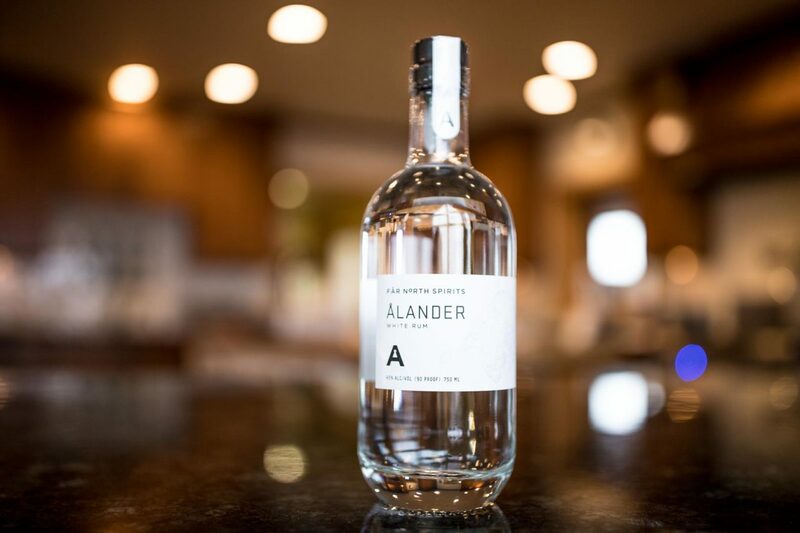 They also mill, distill and bottle all spirits entirely from start to finish. 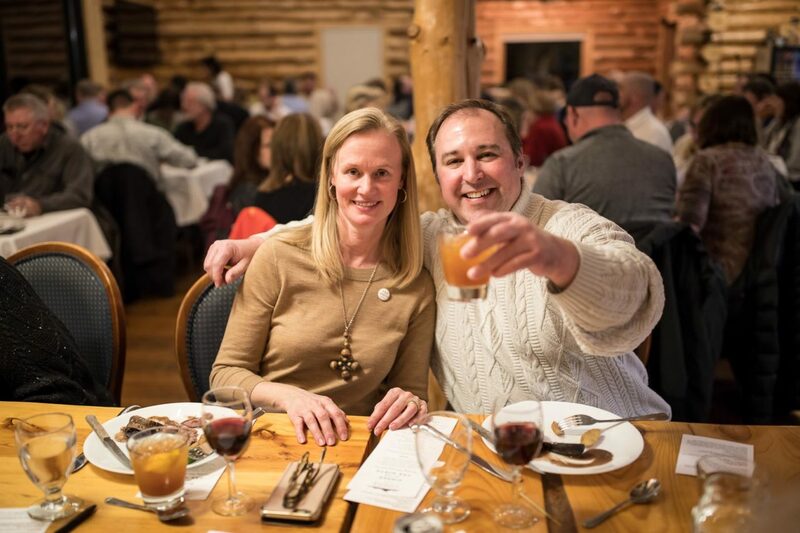 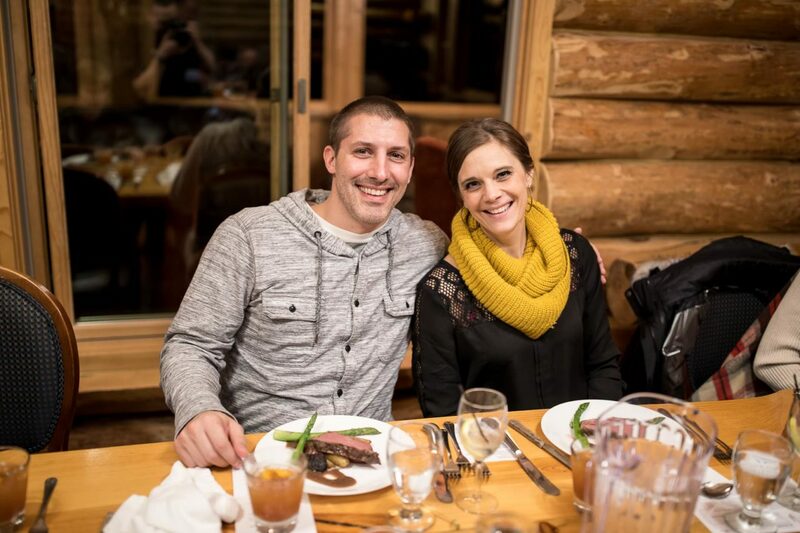 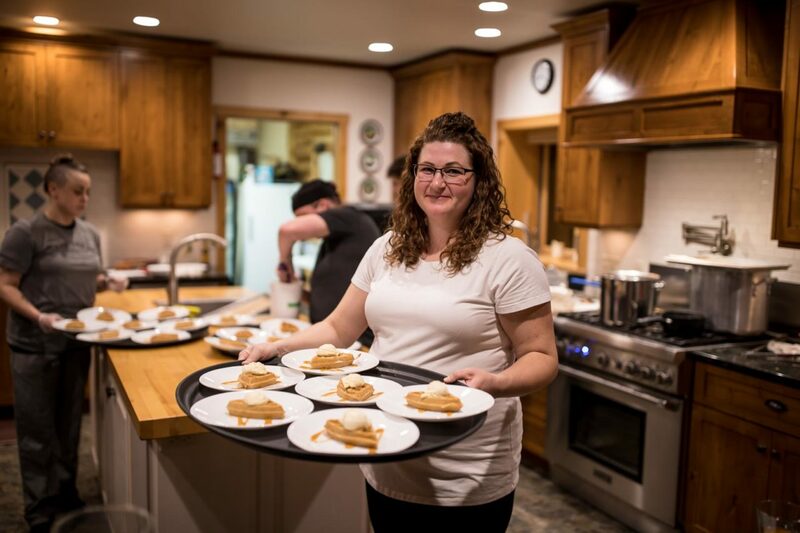 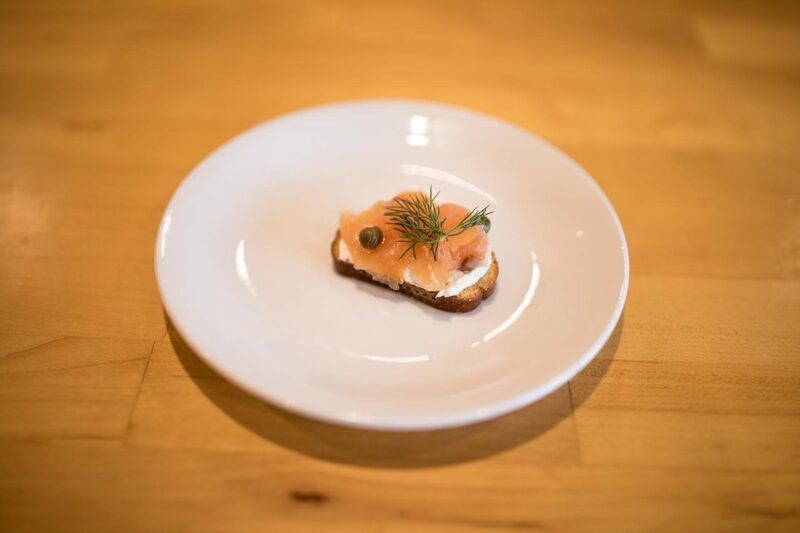 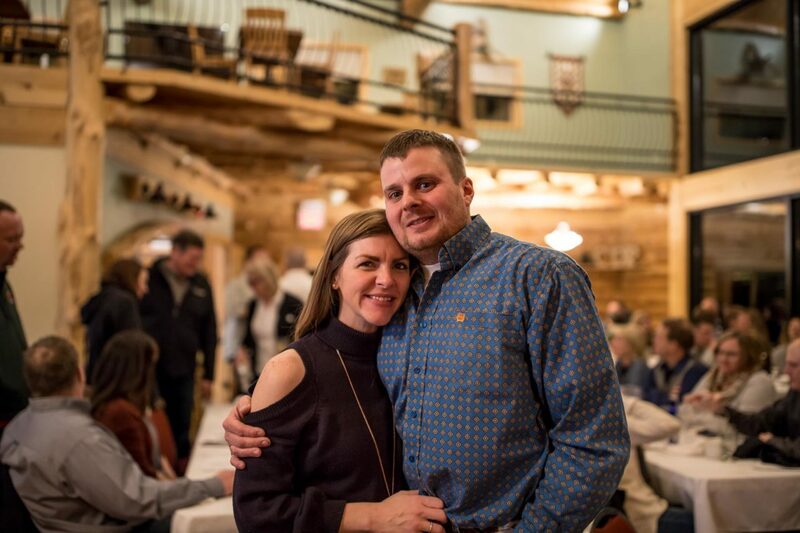 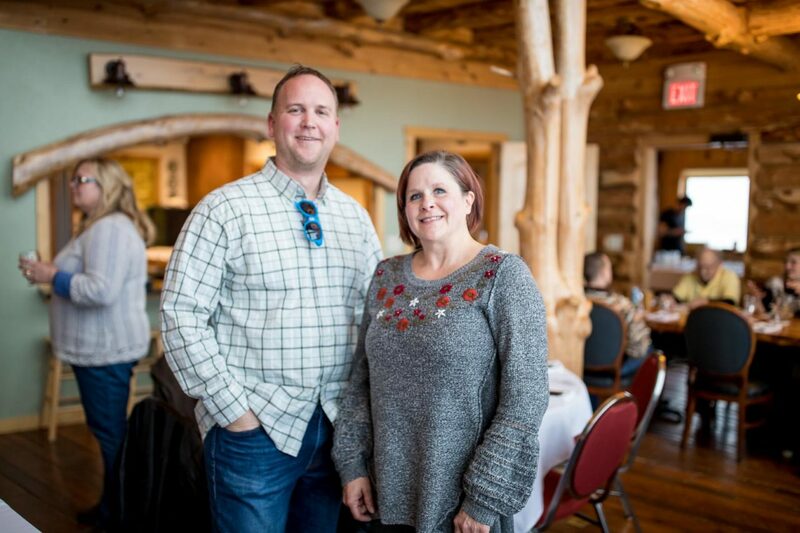 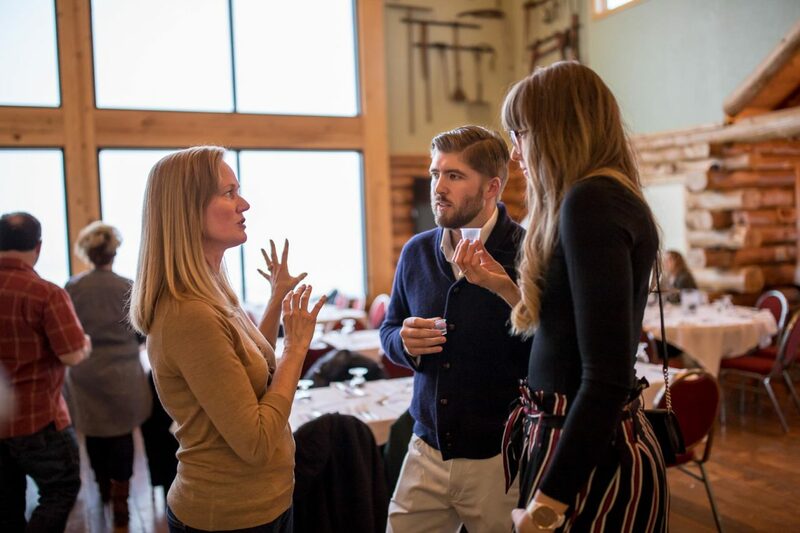 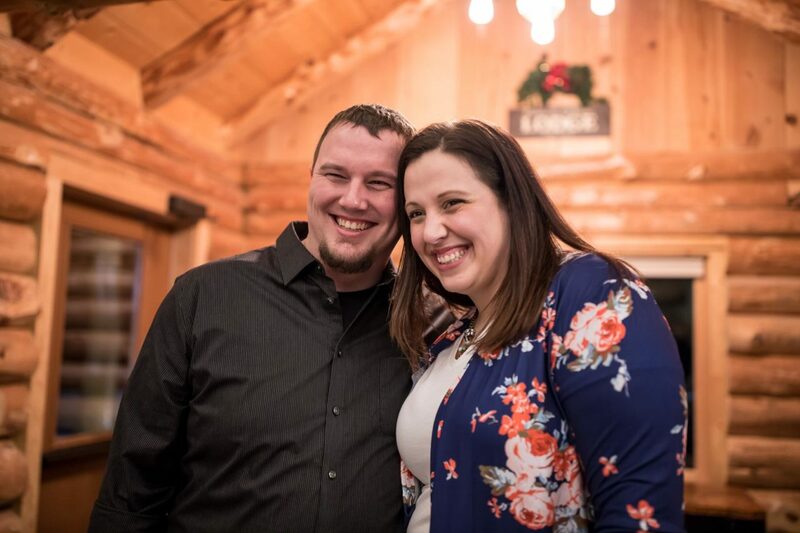 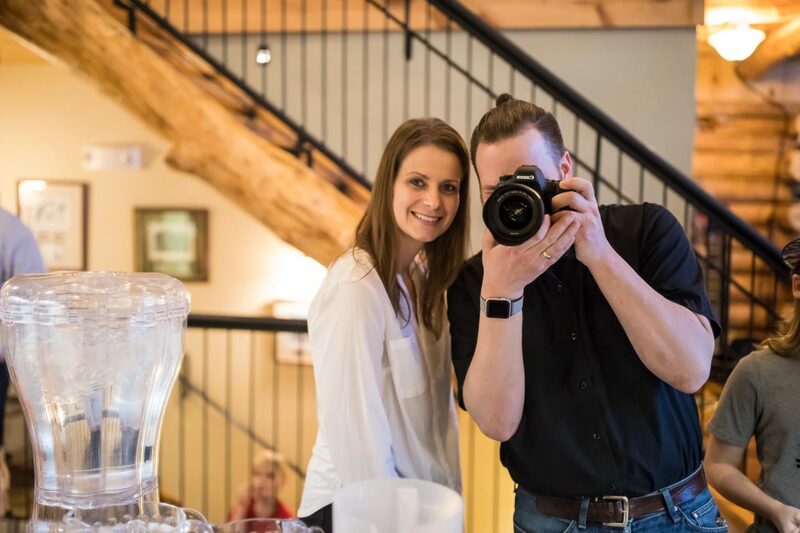 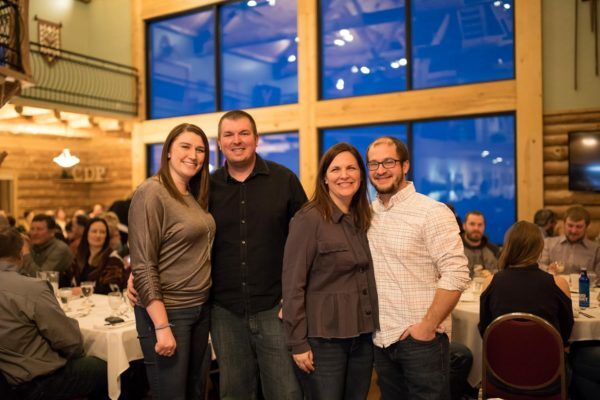 Kent Larsen and Lacy Onstad – this duo runs the day-to-day operations of Chef’s Table Catering based out of the Sanctuary Events Center in Fargo, ND. 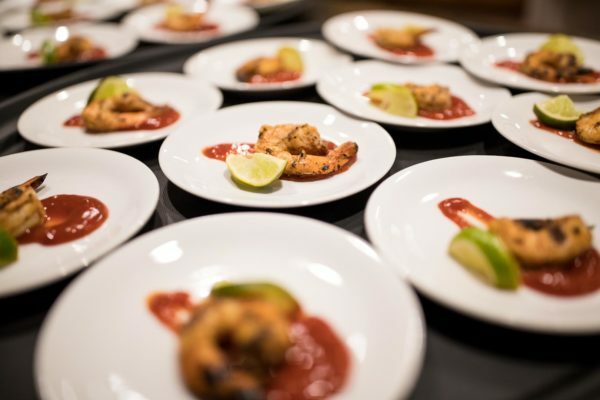 They boast an impressive lineup of catering clients including major companies around the FM area, 100+ weddings since the companies inception, and many of the top-billed musical acts that perform in the region. 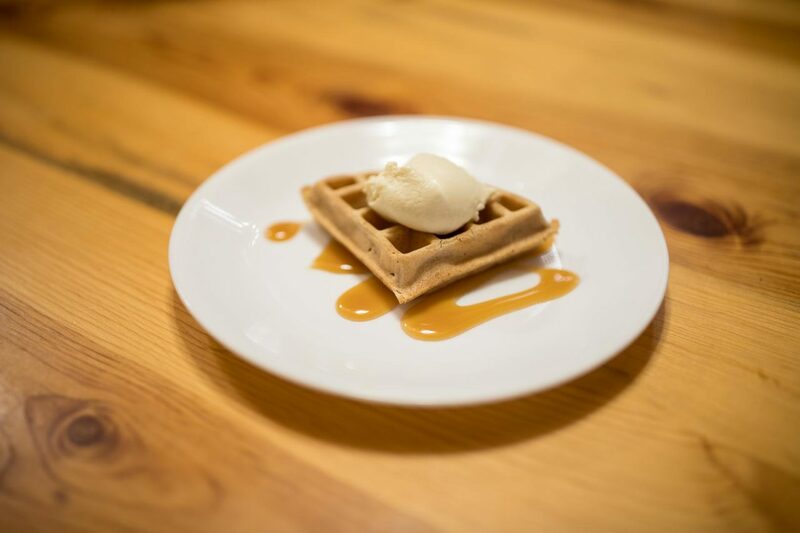 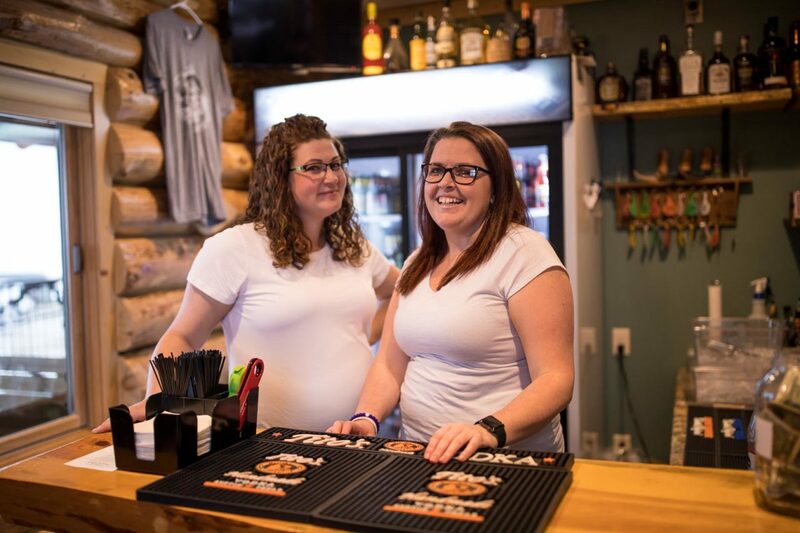 Both have extensive backgrounds in food and beverage, having been with Great Plains Hospitality for many years. 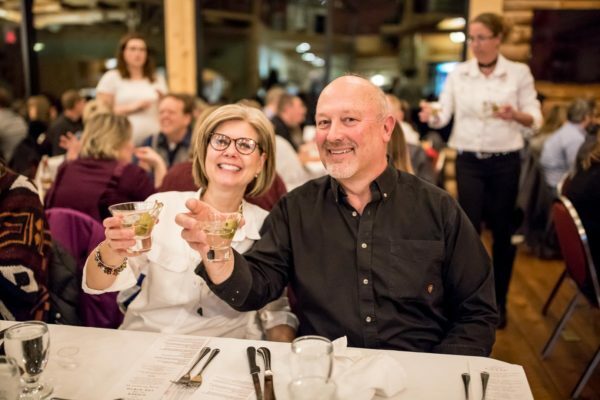 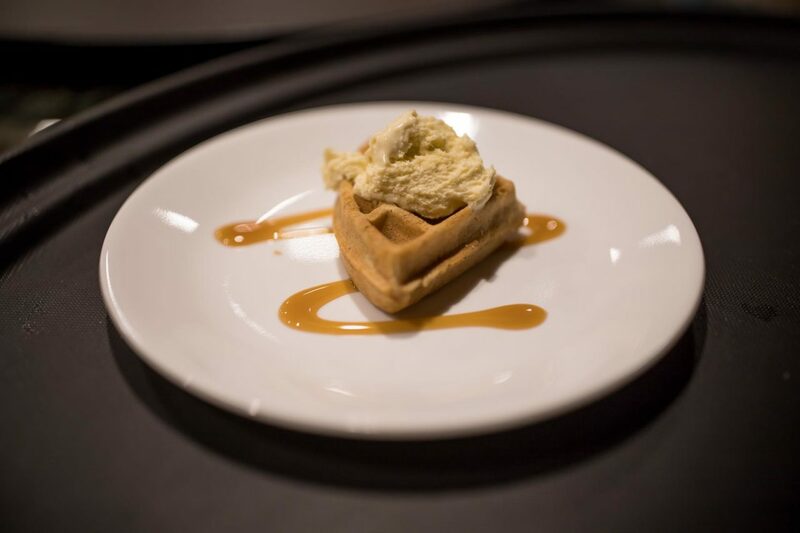 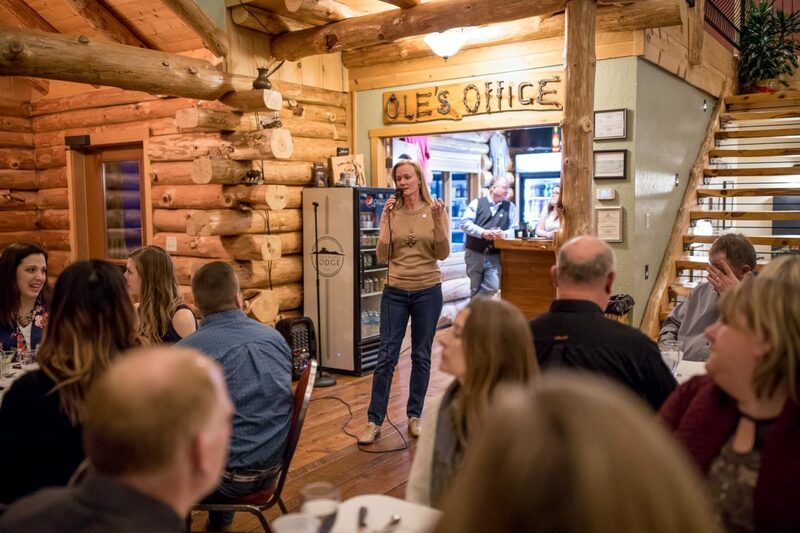 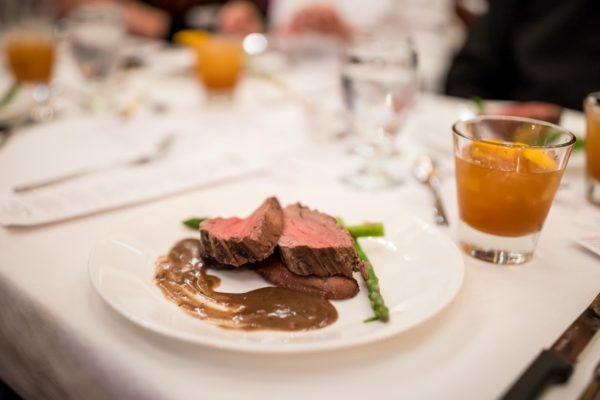 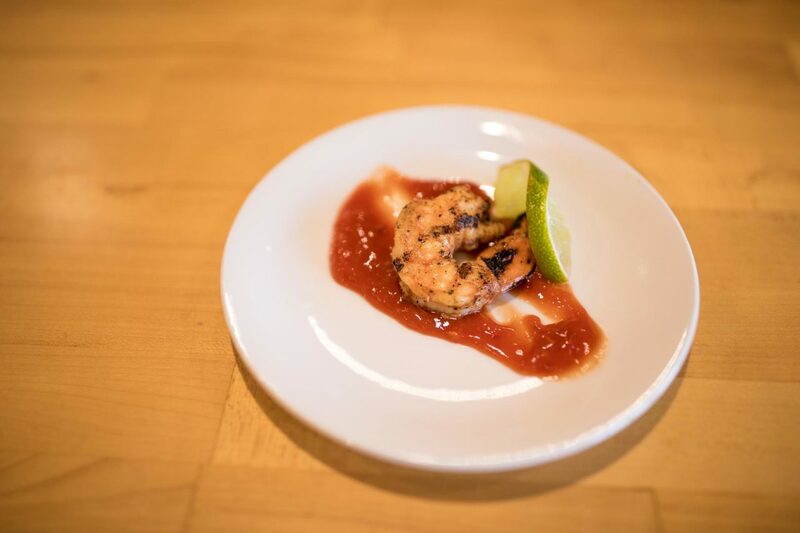 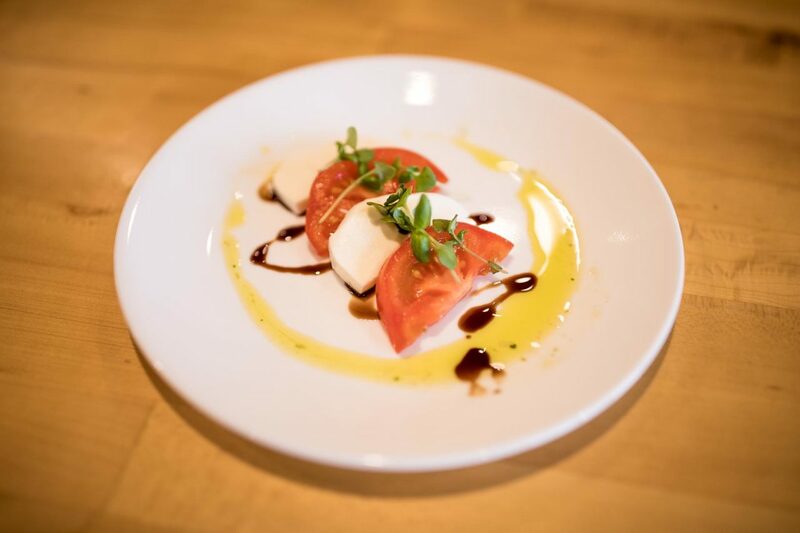 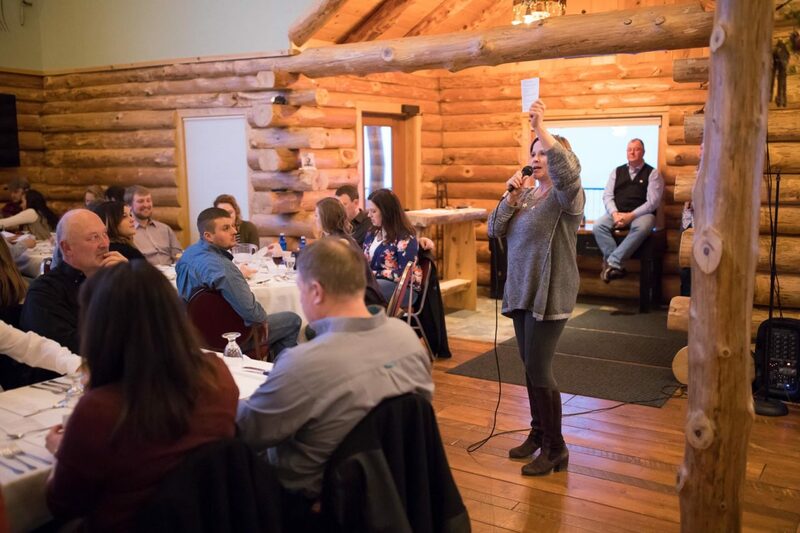 Great Plains Hospitality is the parent company of Chef’s Table Catering, The Boiler Room in Fargo and Wahpeton, Twist in downtown Fargo, and The Otter Supper Club and Lodge in Ottertail, MN. 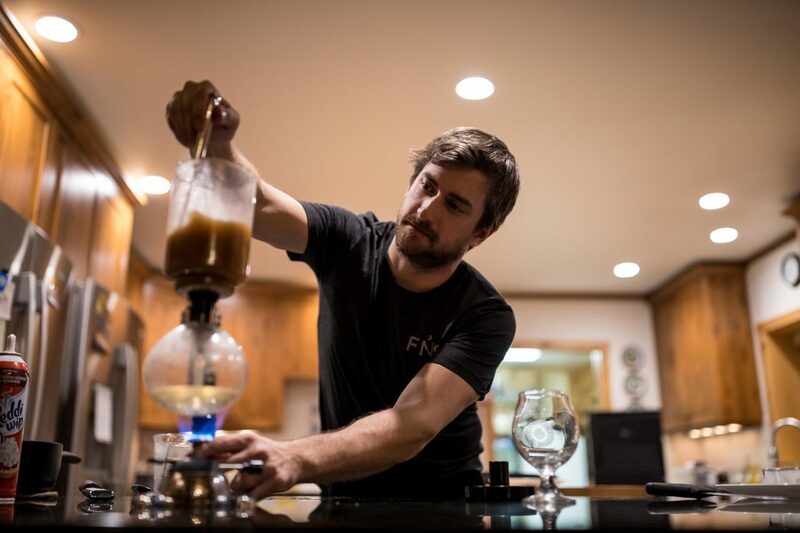 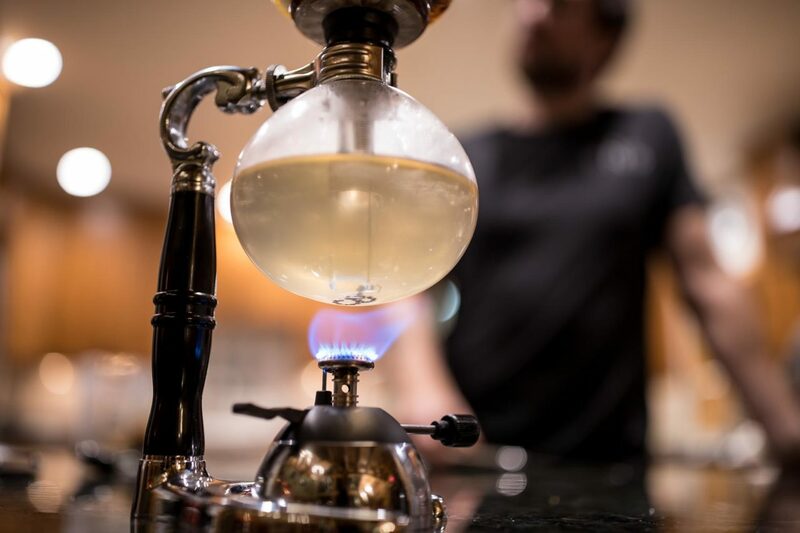 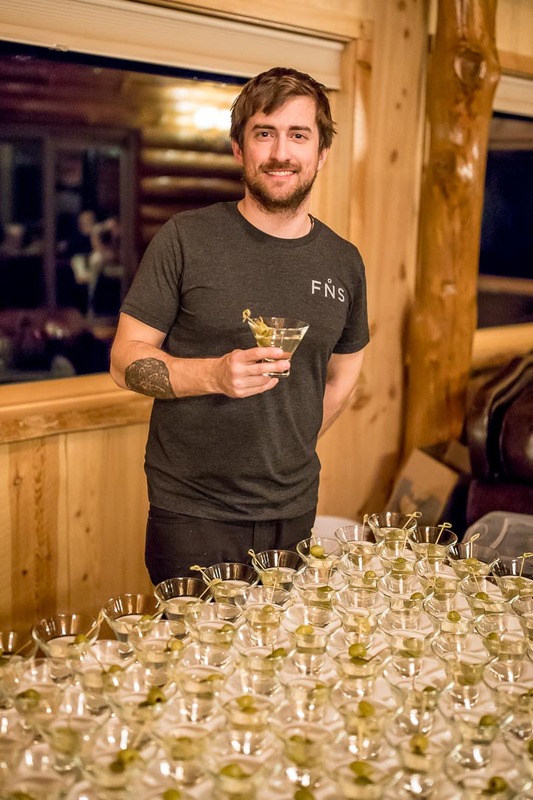 Adam Nehk – Adam was a finalist in the 2017 High Plains Reader Cocktail Showdown as well as the 2017 Bartender’s Battle, and took home the top prize for the 2018 Cocktail Showdown. 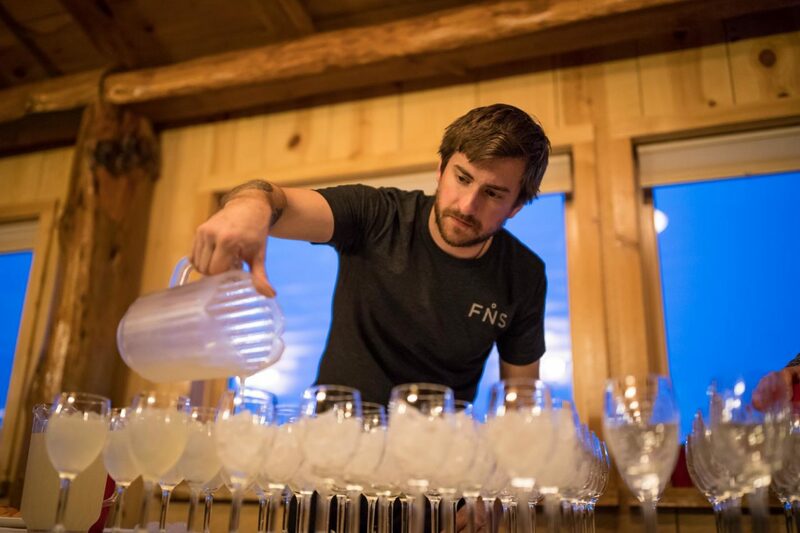 He will go head to head with other finalists at this year’s Bartender Battle, held February 18 at the Holiday Inn in Fargo. 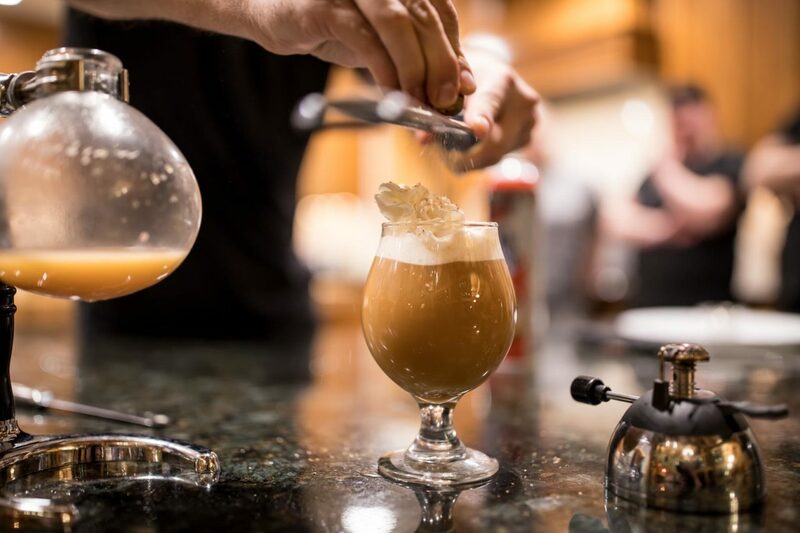 When Adam isn’t representing Great Plains Hospitality at mixology competitions, you can find him behind the bar at Twist working on his next noteable creation. 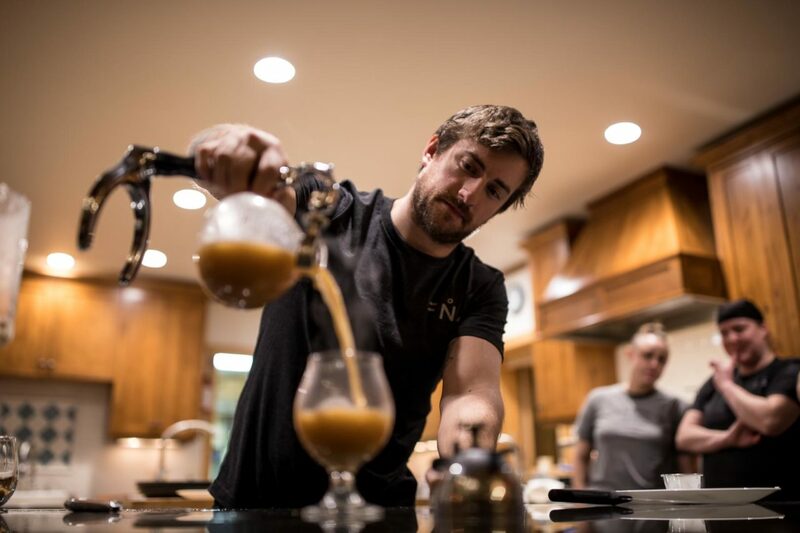 Adam’s go to cocktail is an Old Fashioned, but prefers to let the bartender put his/her own unique spin on the cocktail to keep things interesting.